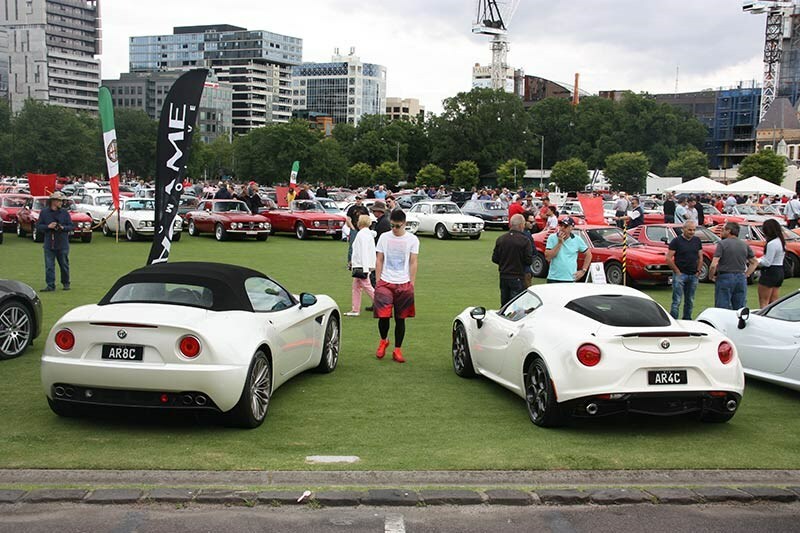 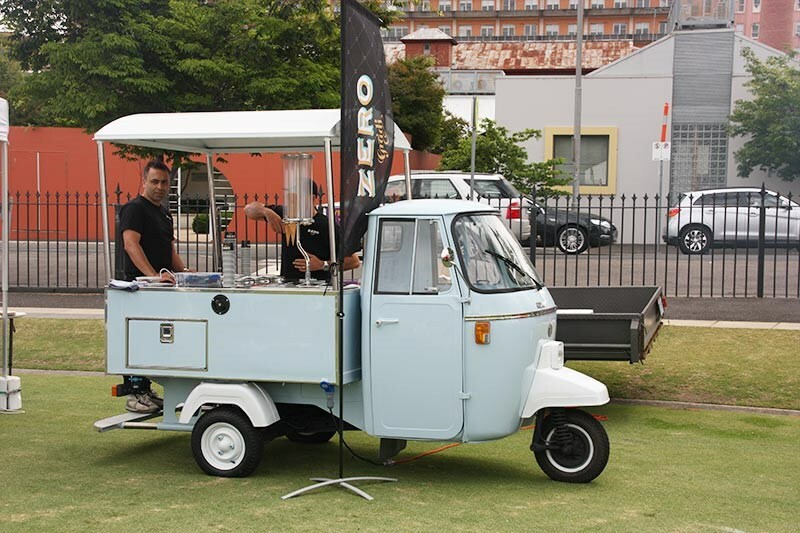 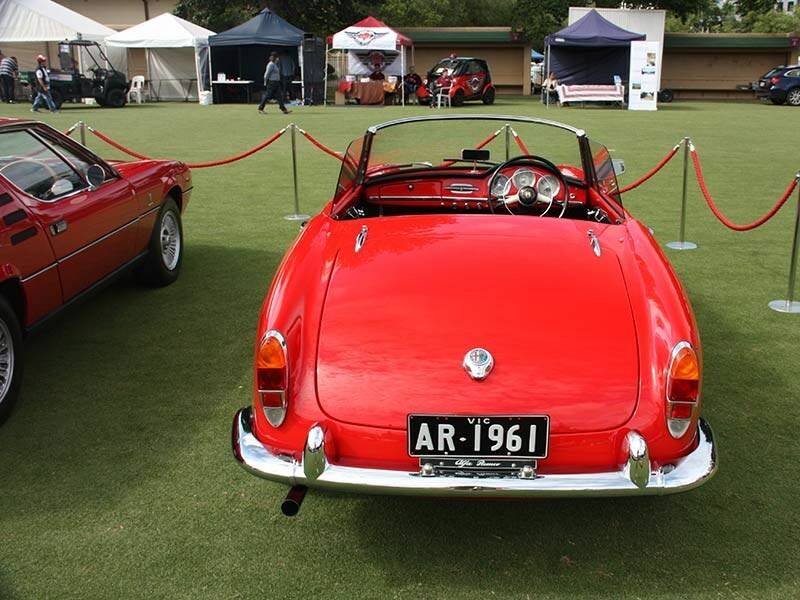 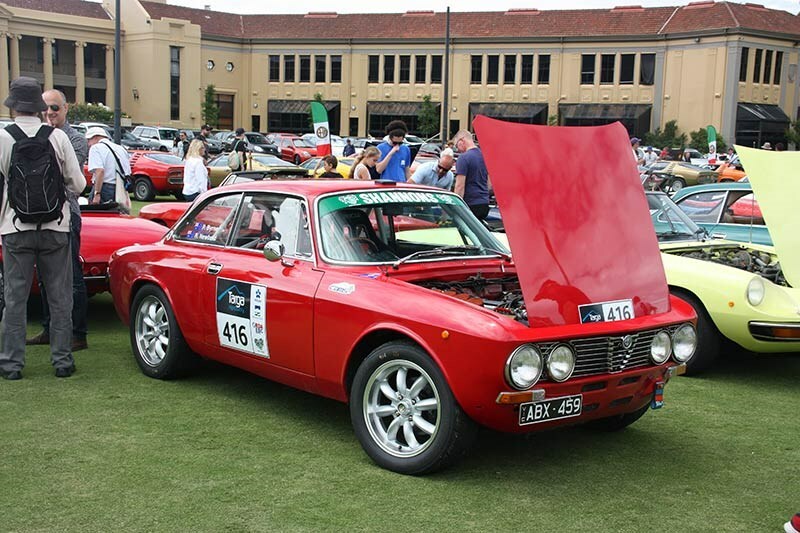 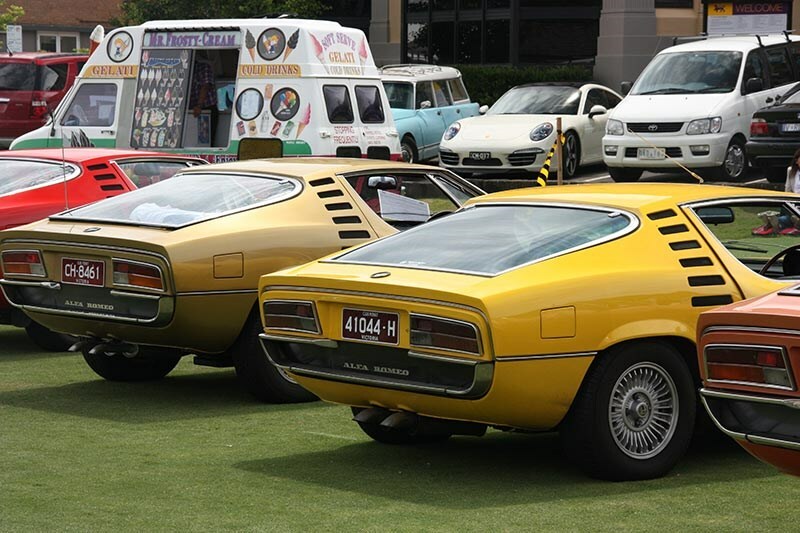 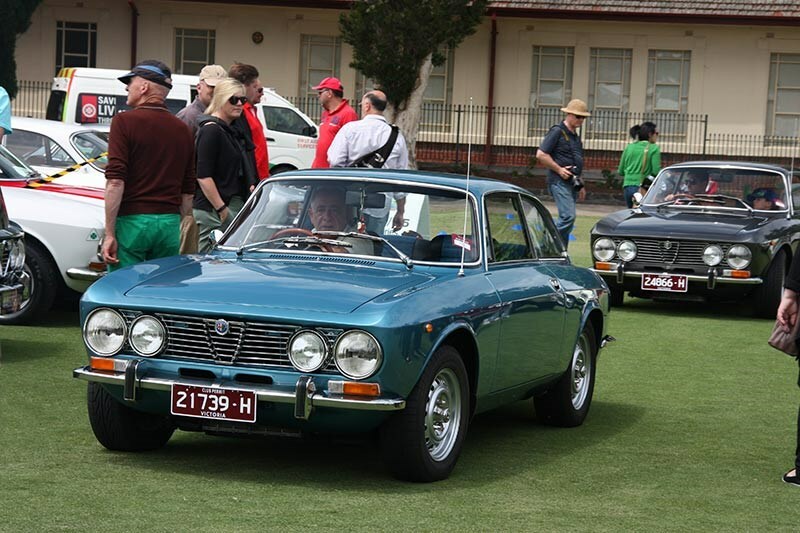 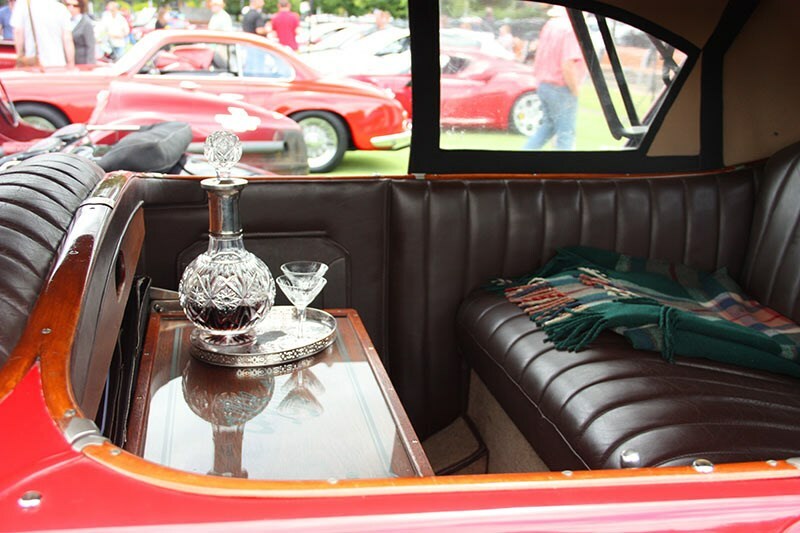 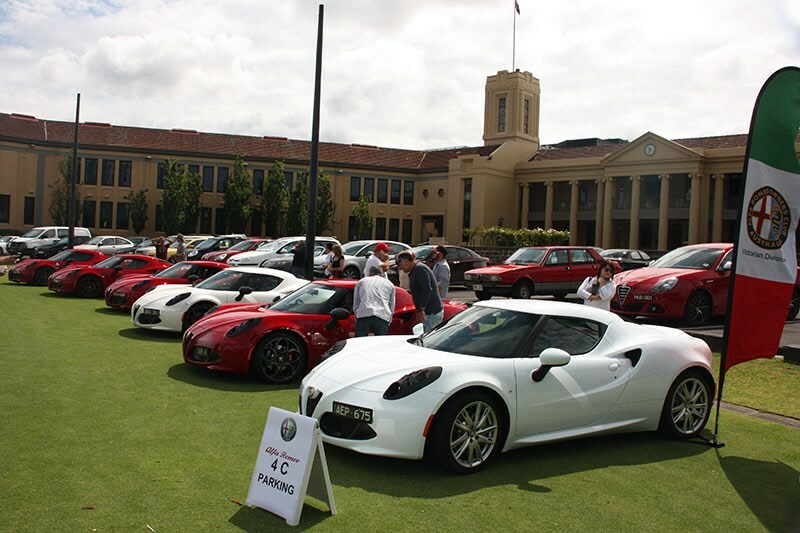 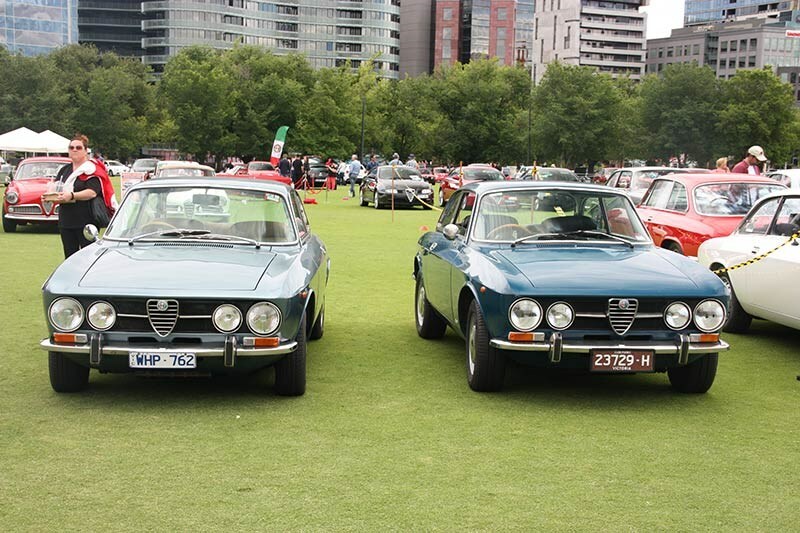 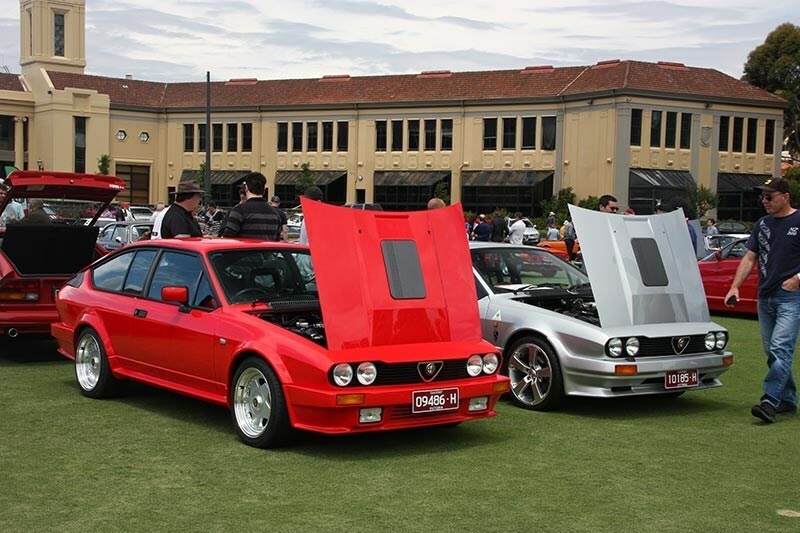 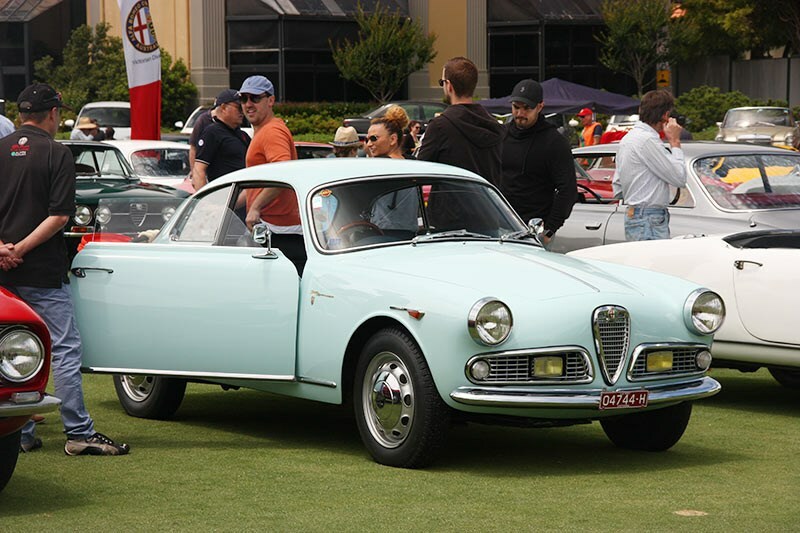 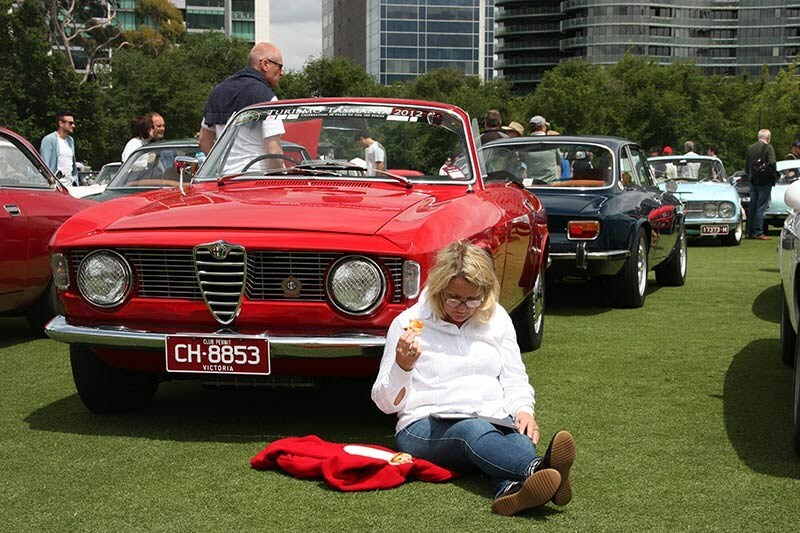 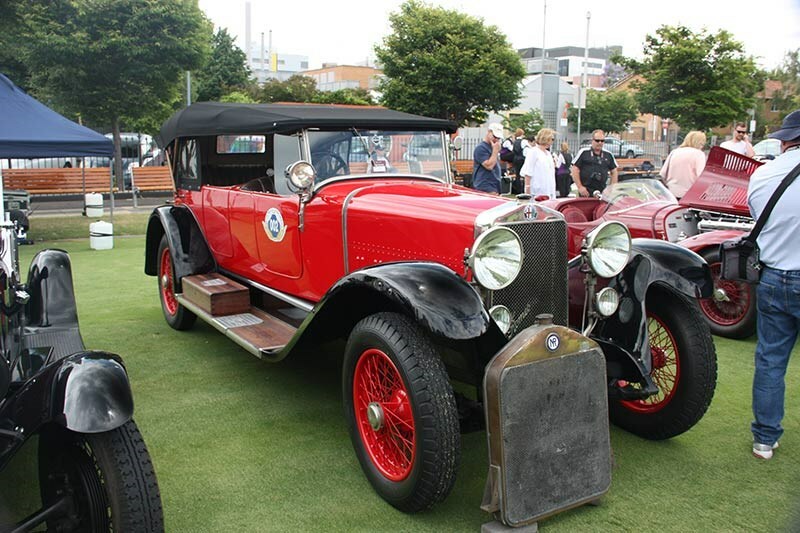 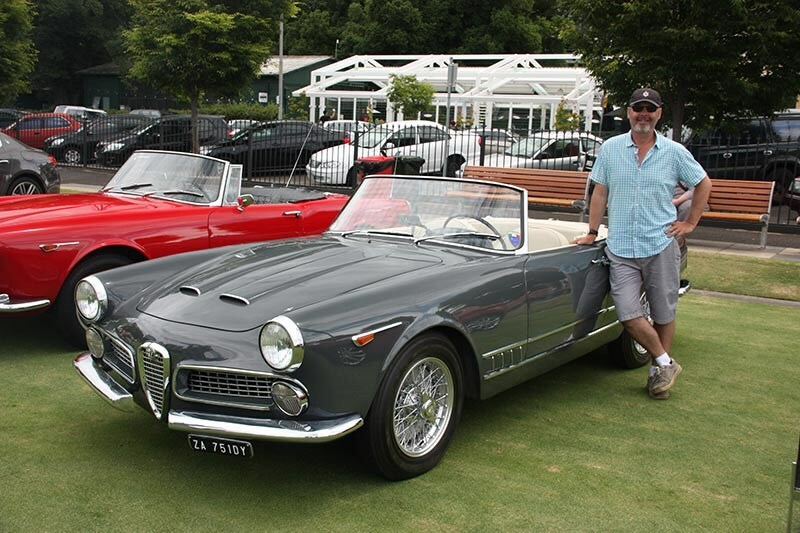 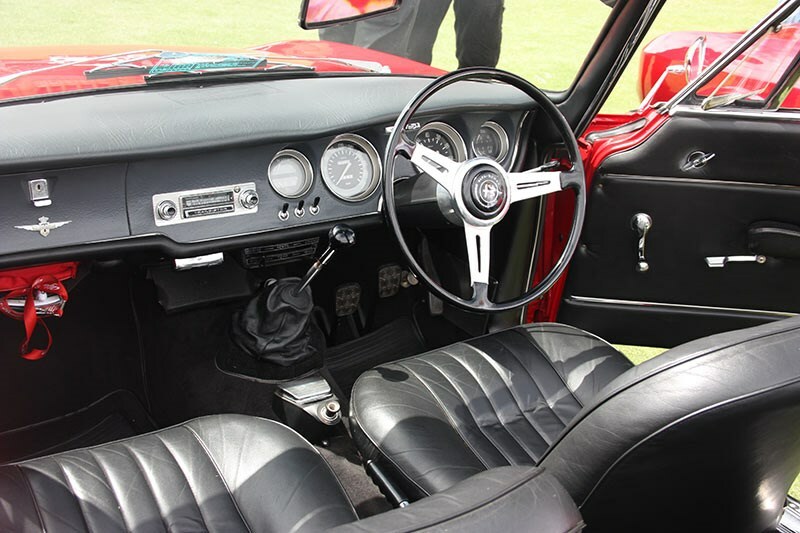 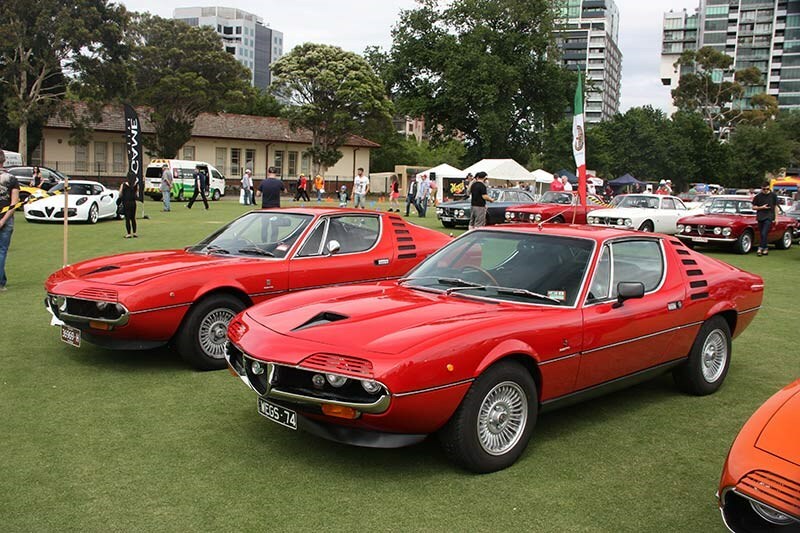 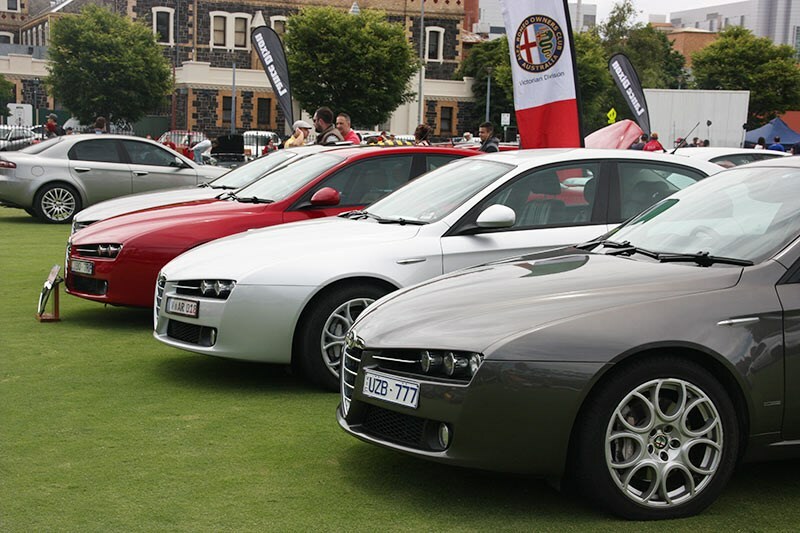 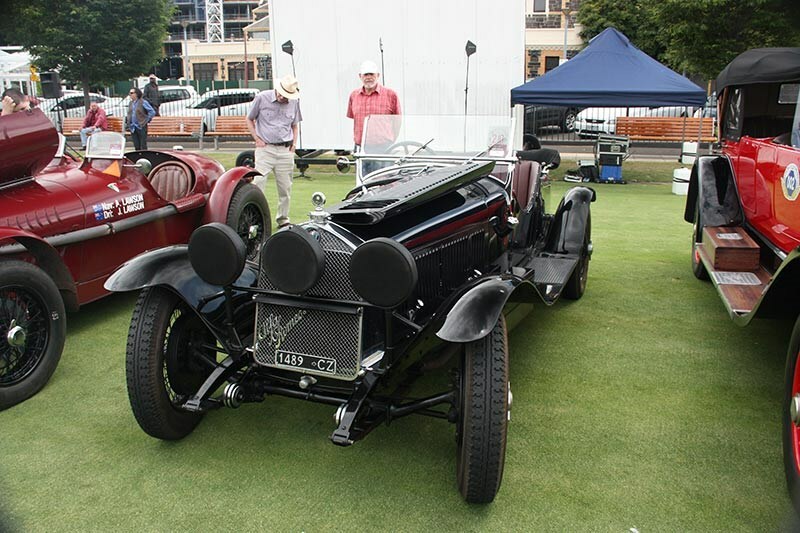 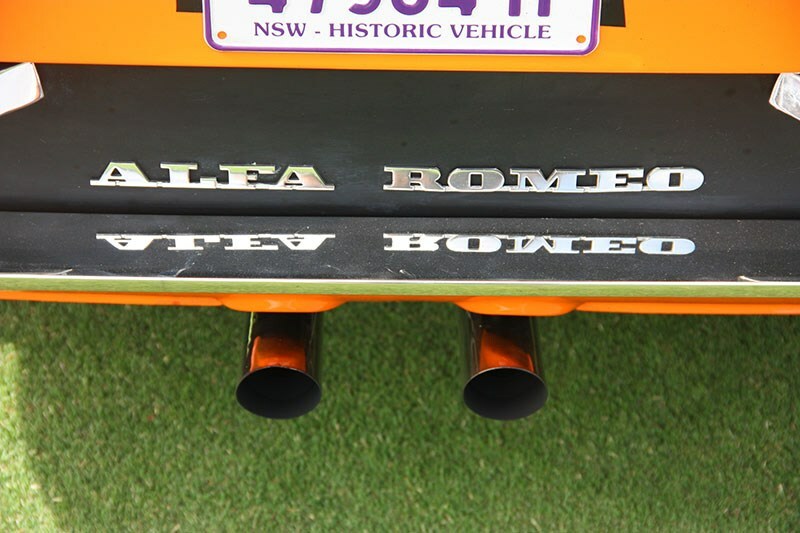 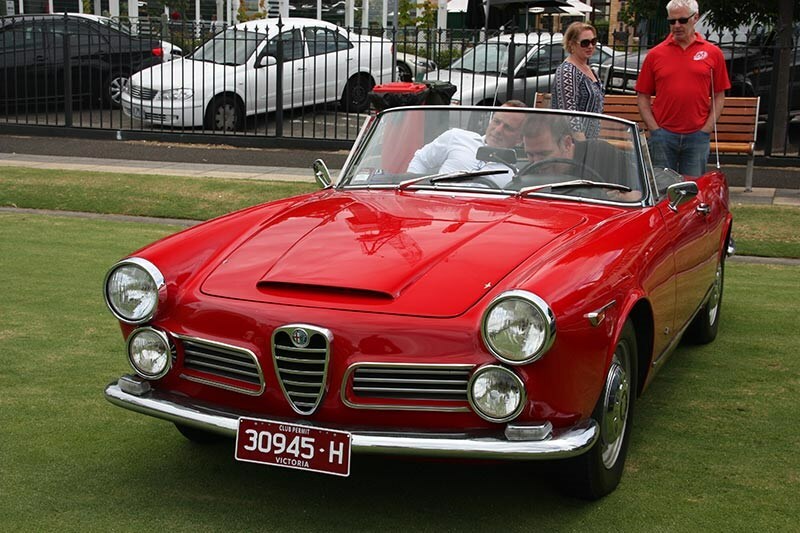 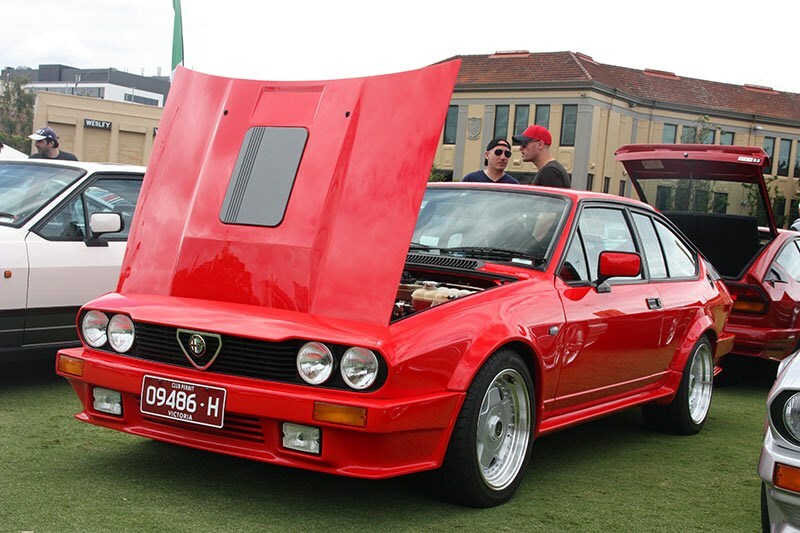 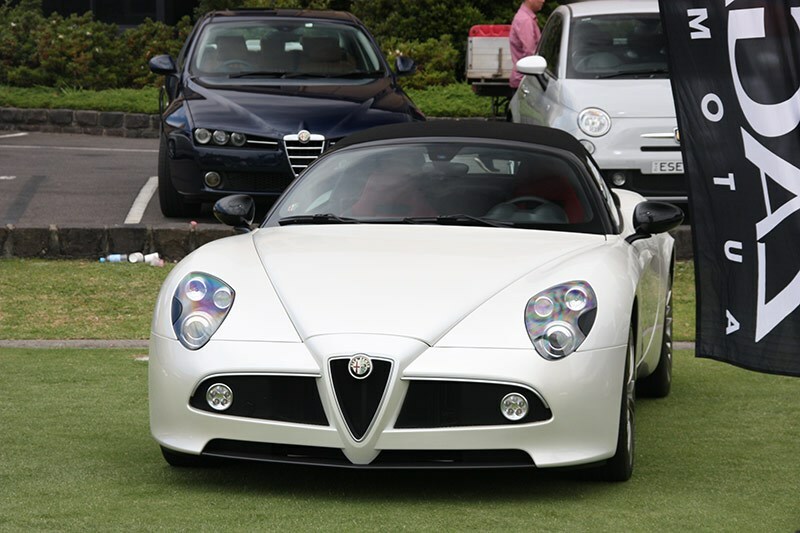 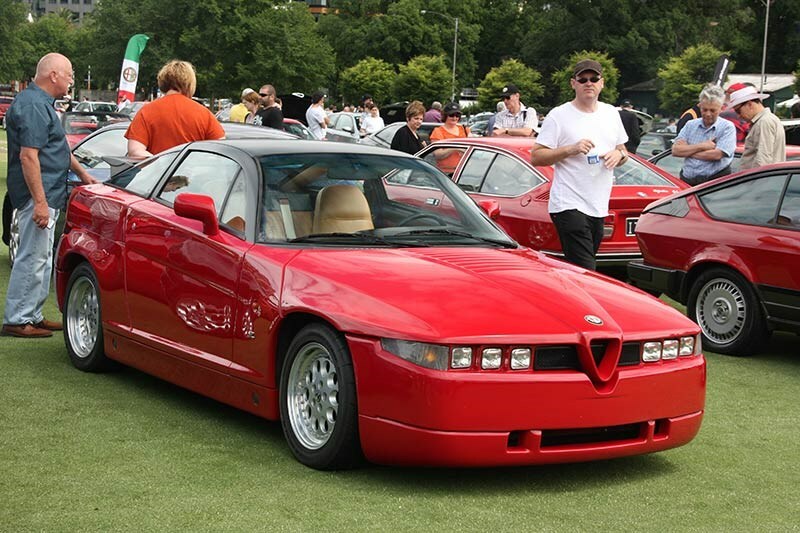 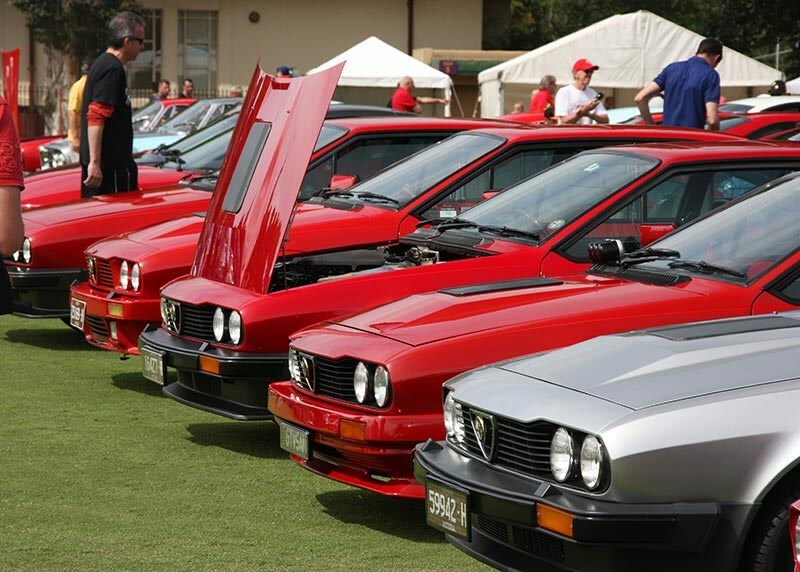 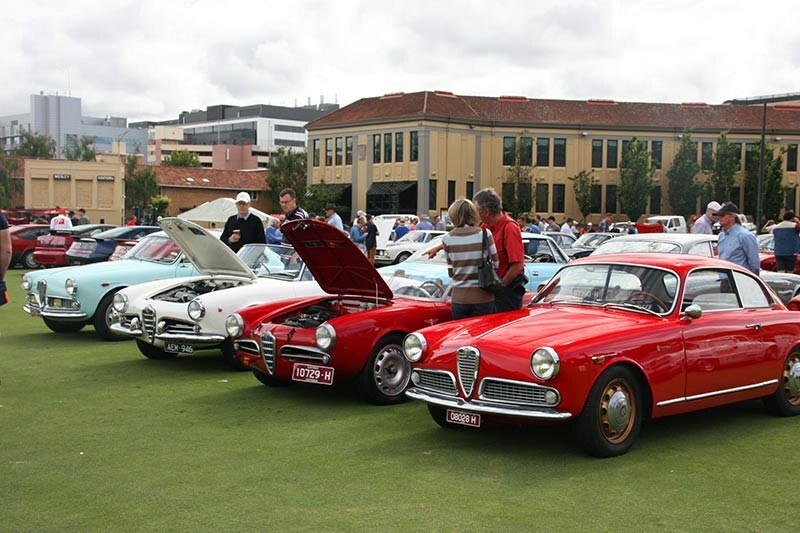 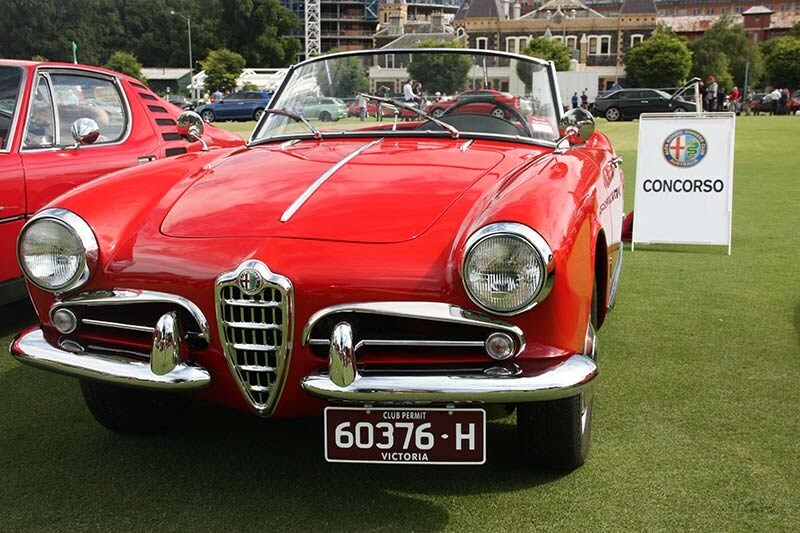 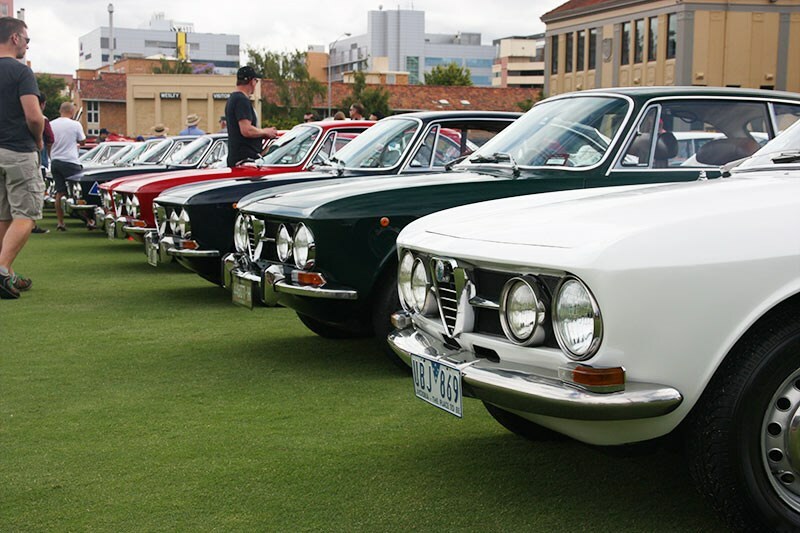 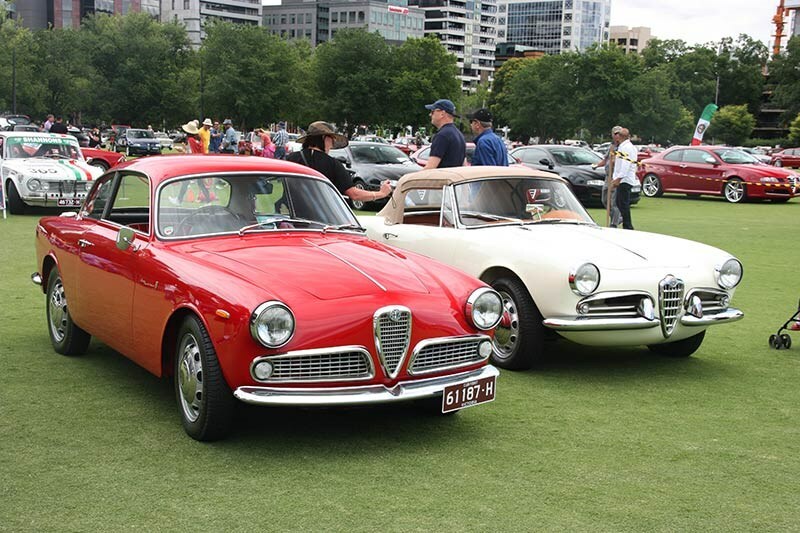 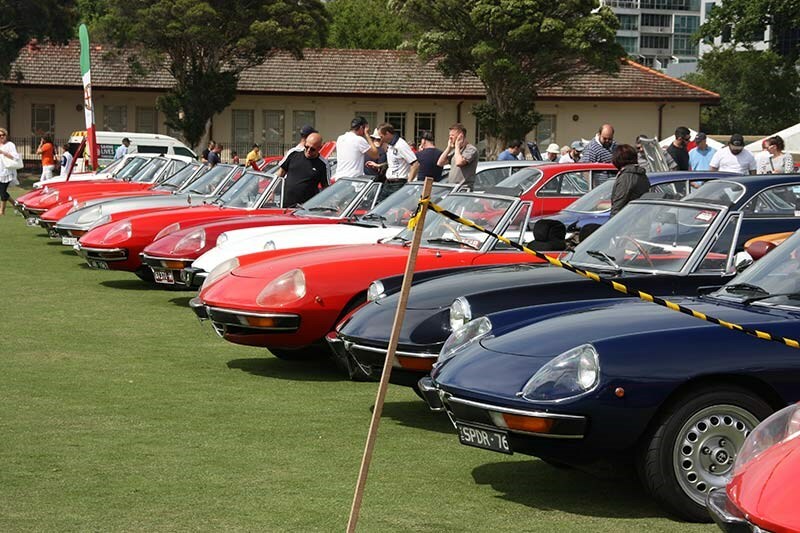 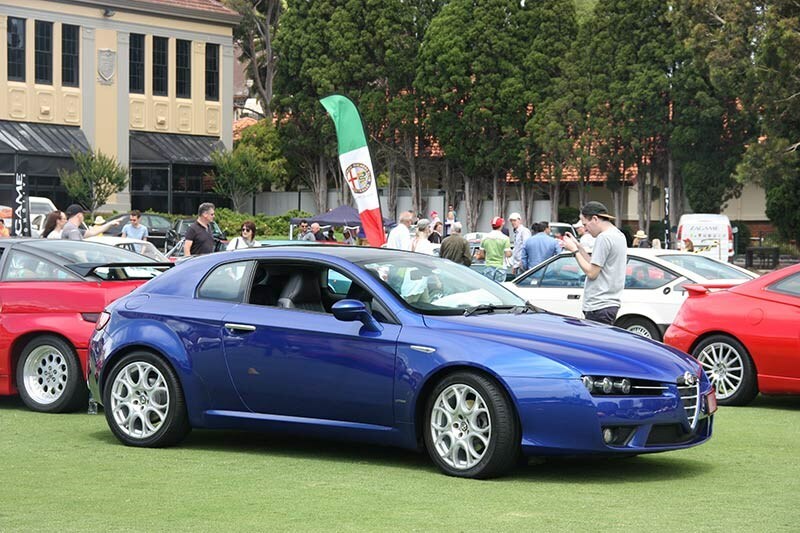 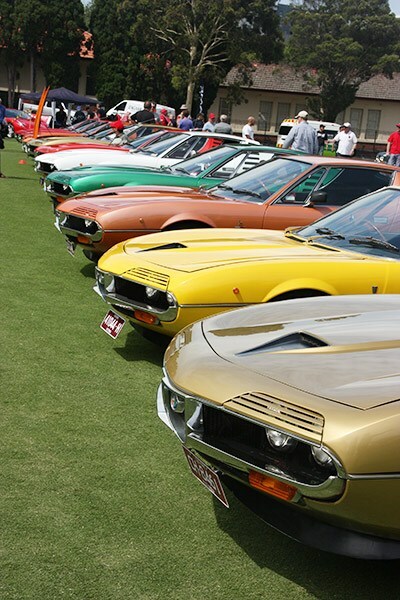 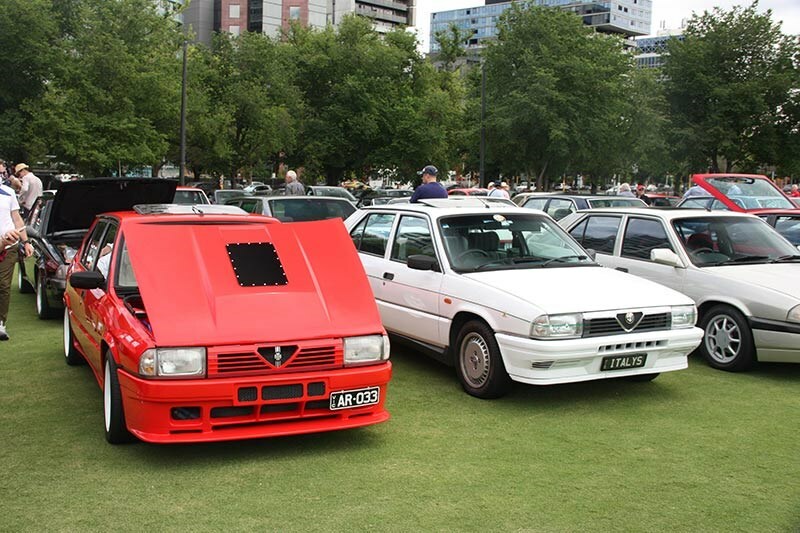 Two-door coupes was the theme for this year’s 'Spettacolo' display, hosted by the Alfa Romeo Club Australia (Vic Division). 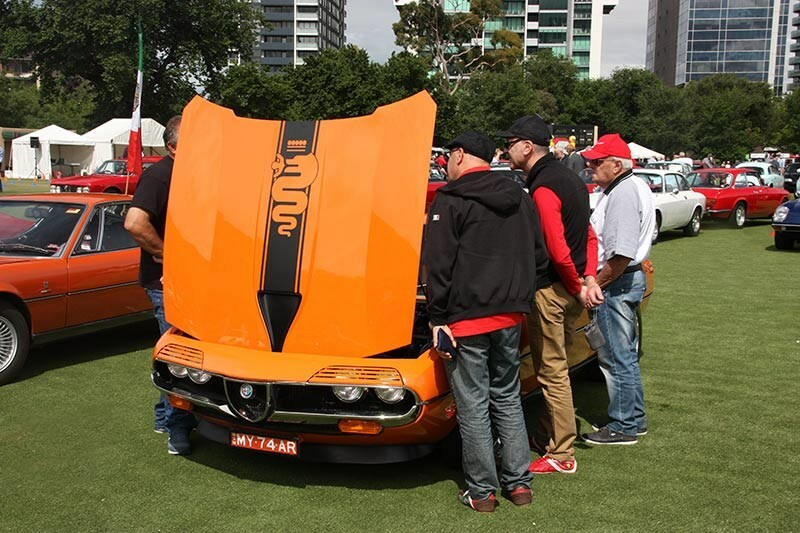 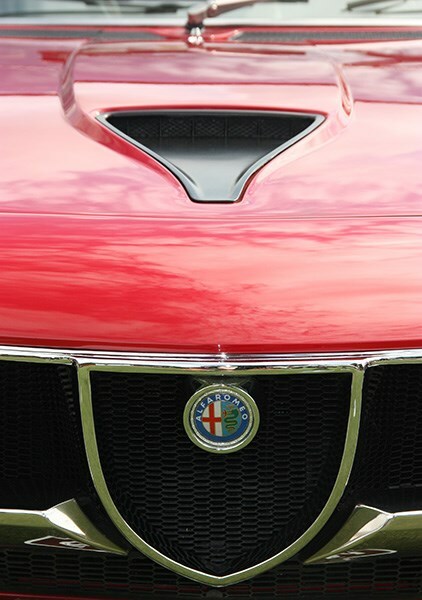 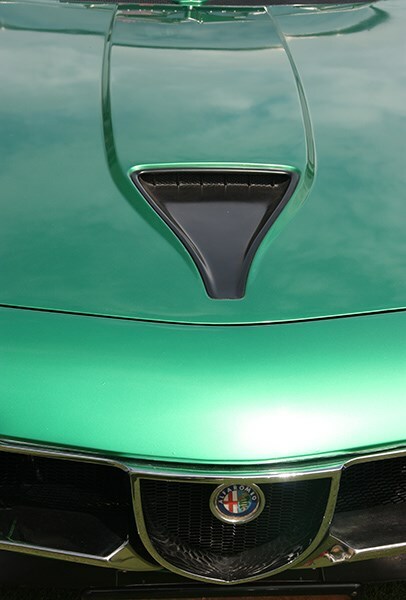 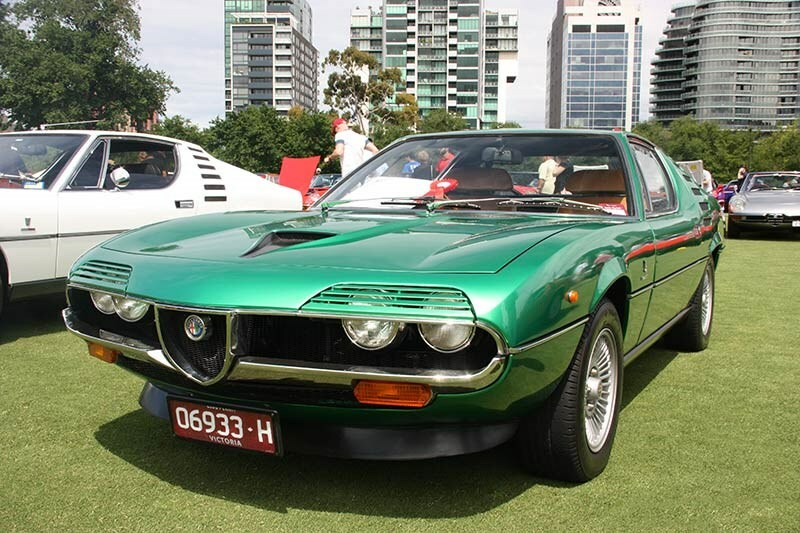 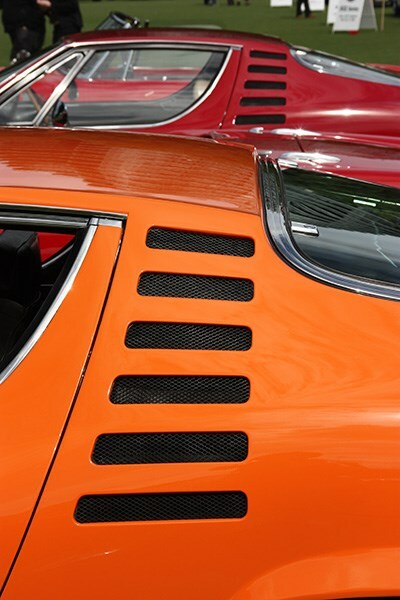 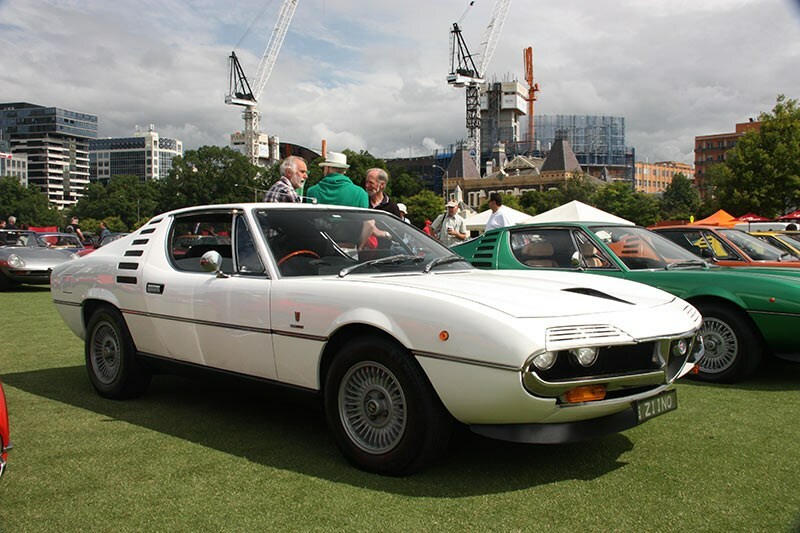 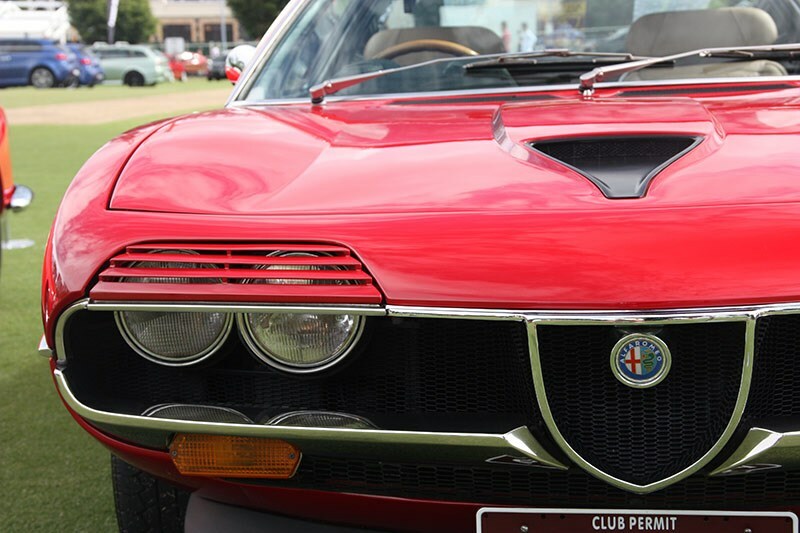 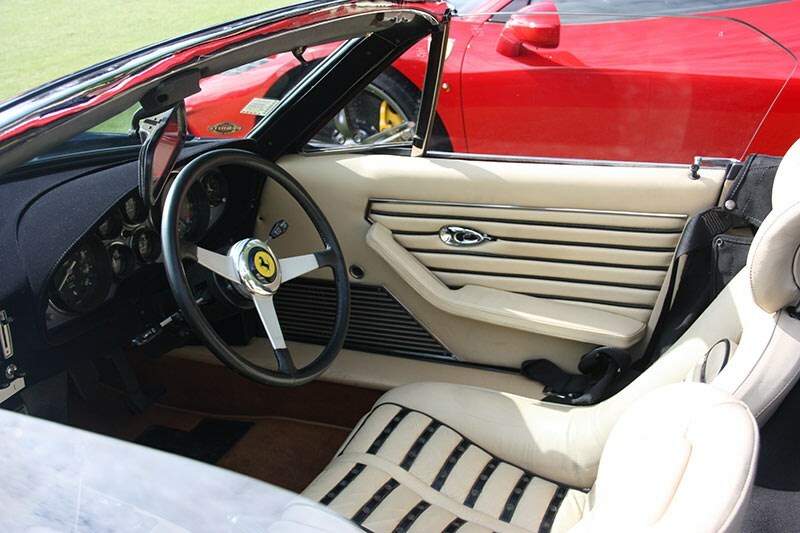 Highlighting the display were seventeen of the iconic '70s coupe, the V8-powered Alfa Montreal. 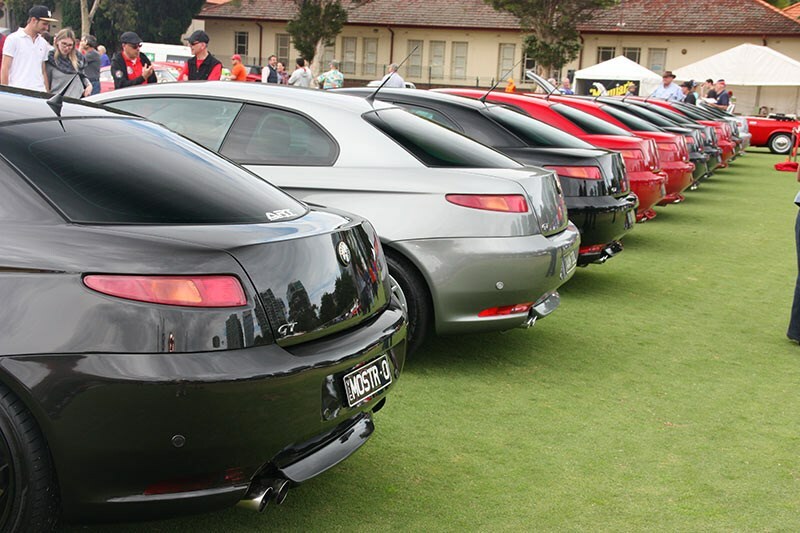 This is a record of the most Montys ever in the one location on display in Australia. 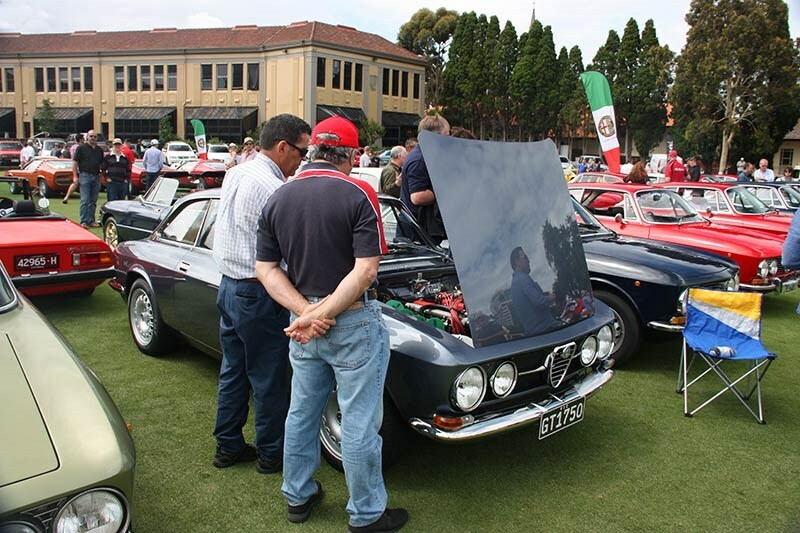 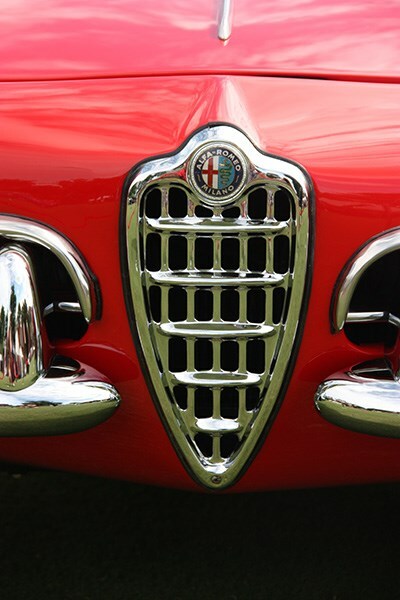 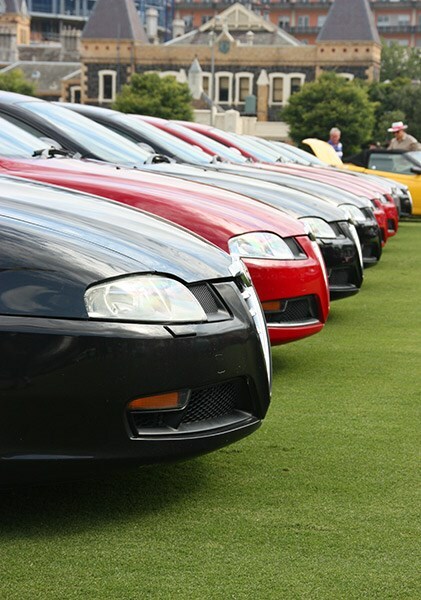 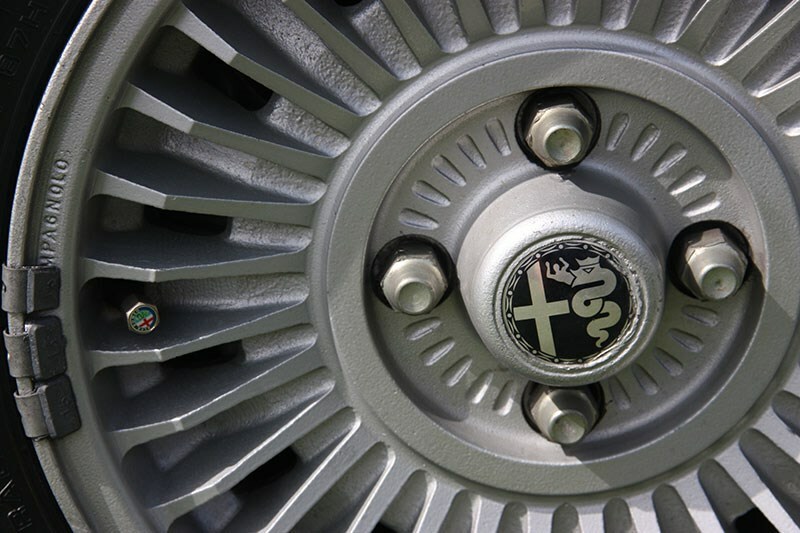 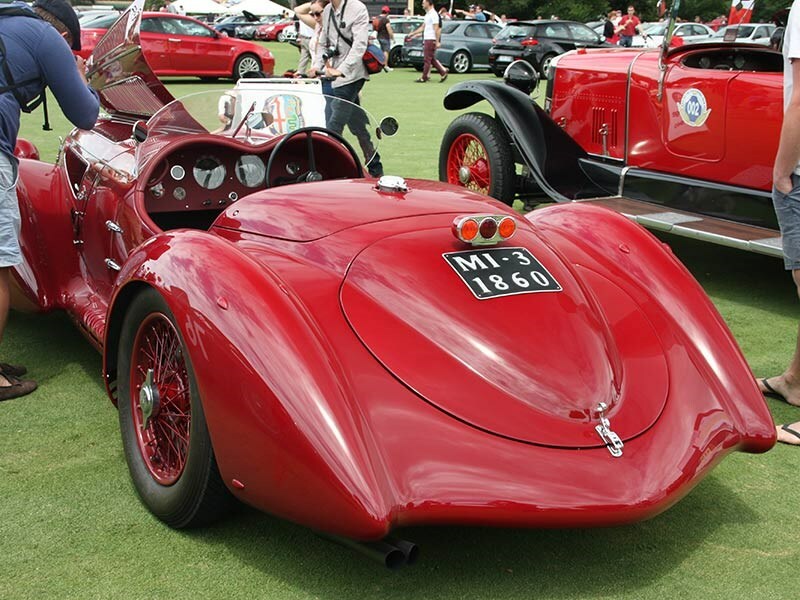 Over 300 shiny examples of Alfa Romeo vehicles from historic to current models owned by Club members and Alfisti makes this one of the largest displays of the marque in the country. 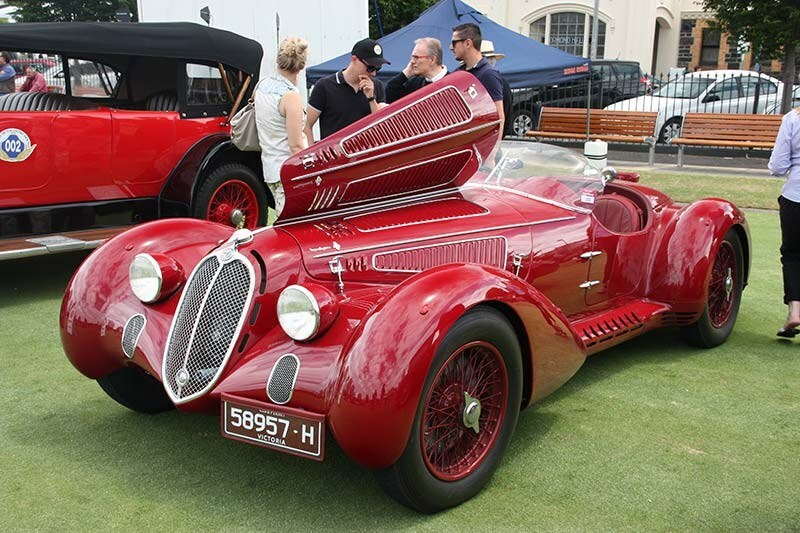 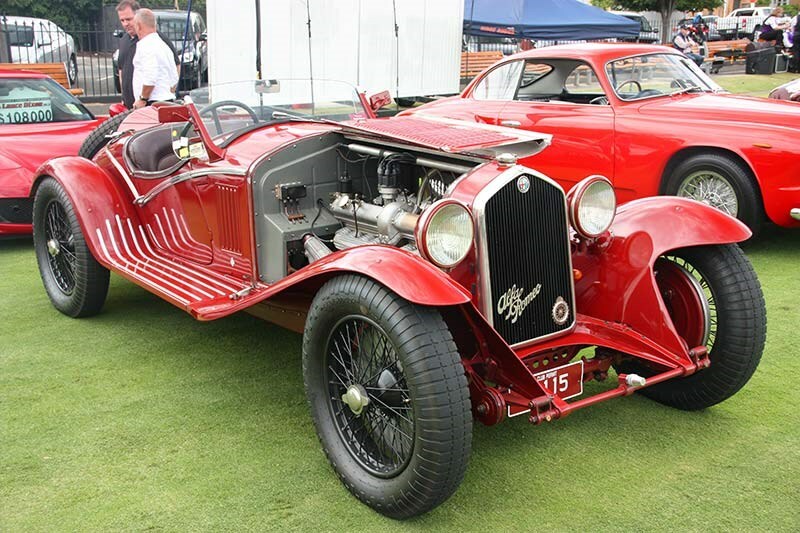 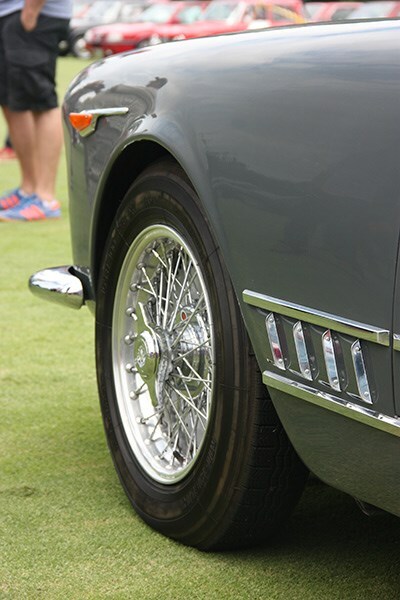 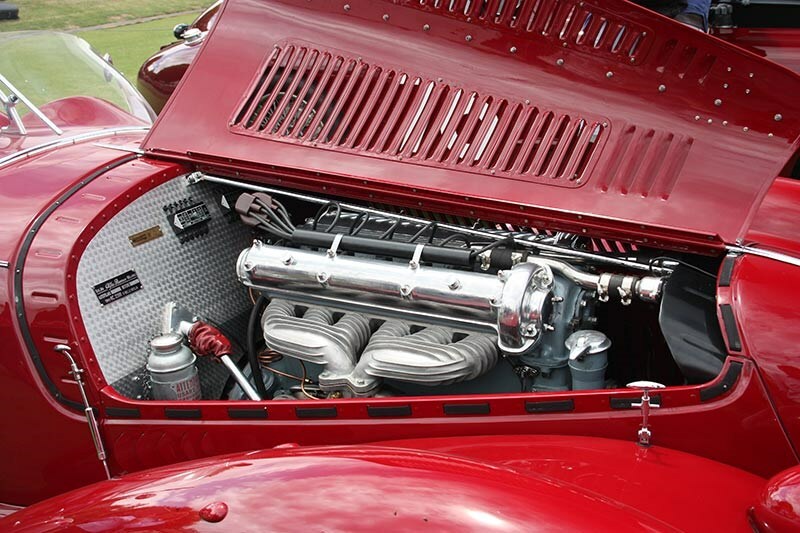 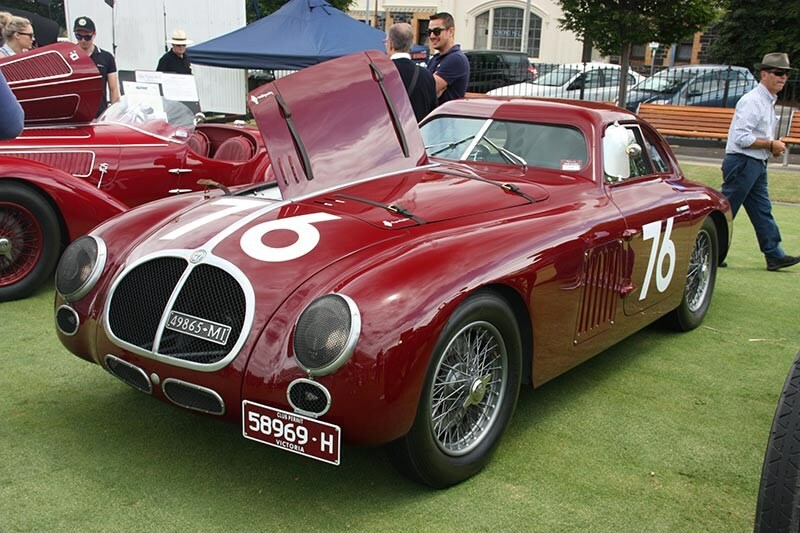 Historic Alfas included a 6C 1750 Super Sport, 6C 2300 MM, 6C 2300 MM Touring Spider and a 6C 2500 Berlinetta Competitzone. 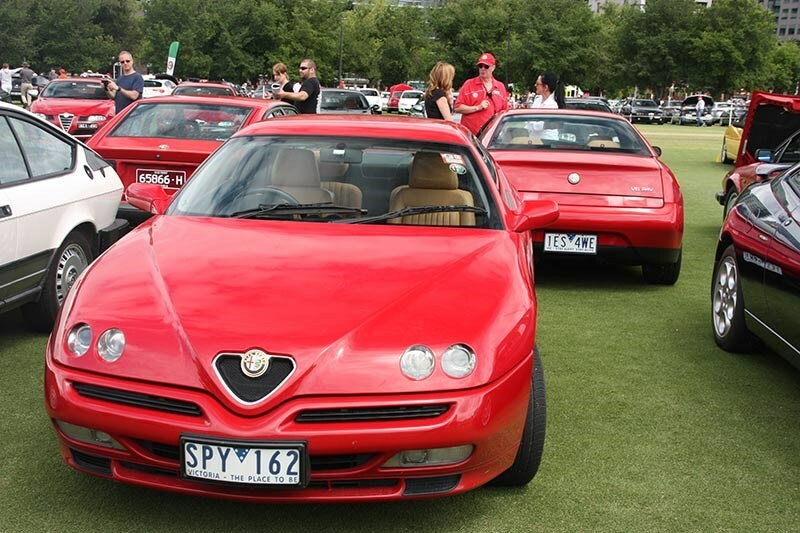 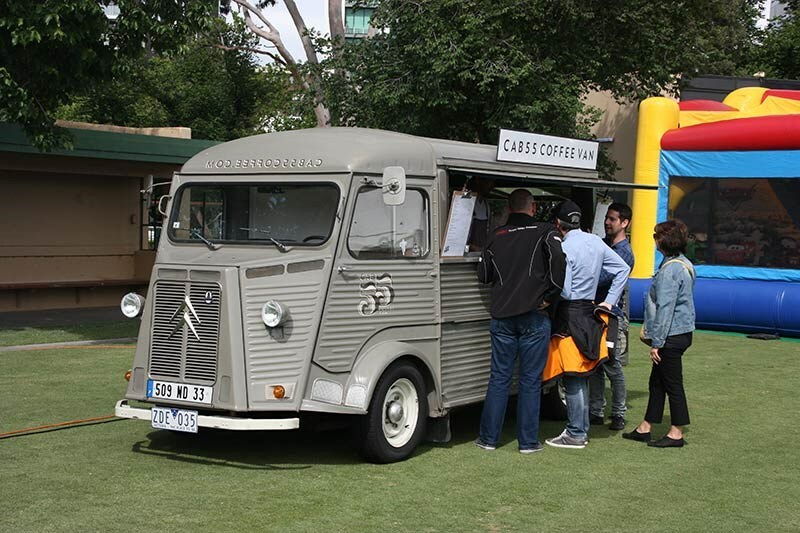 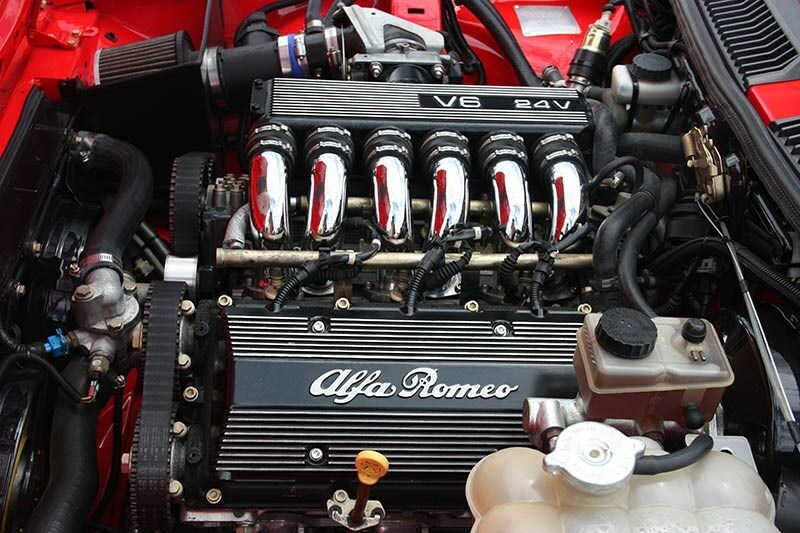 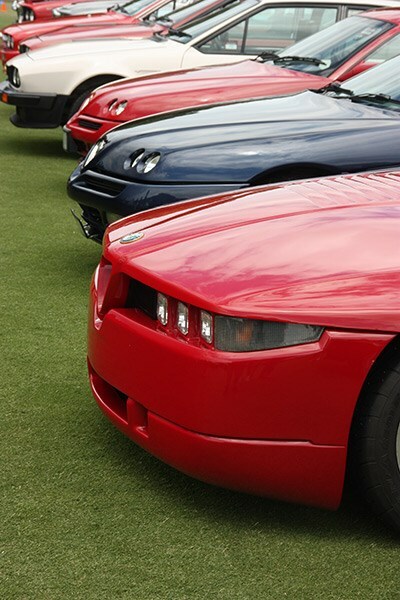 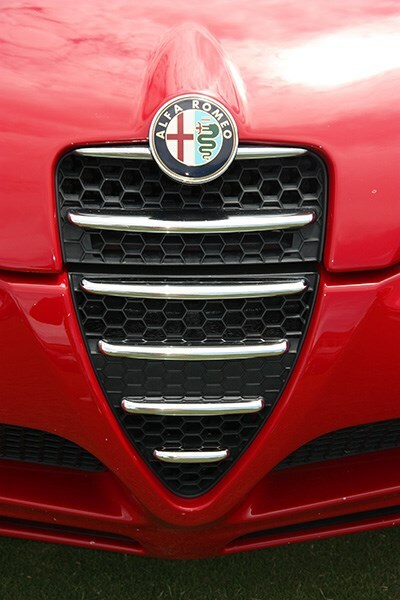 Representing the current models was a crowd pleasing display of eight Alfa 4Cs. 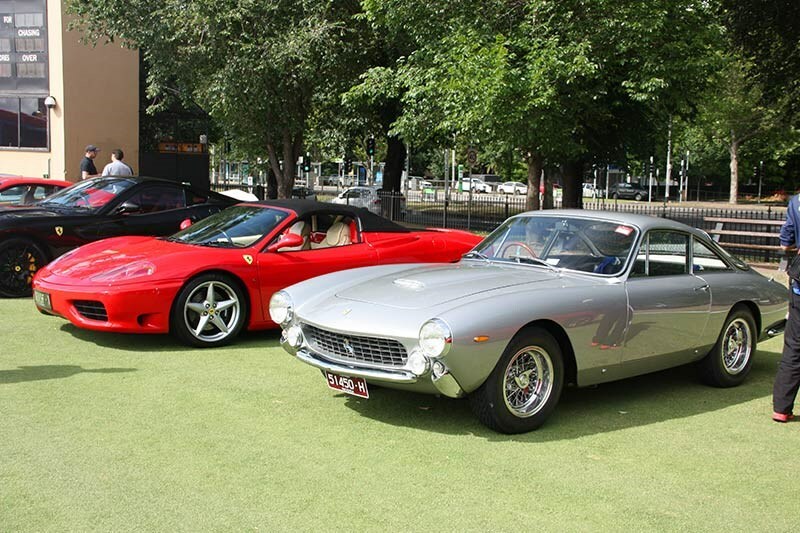 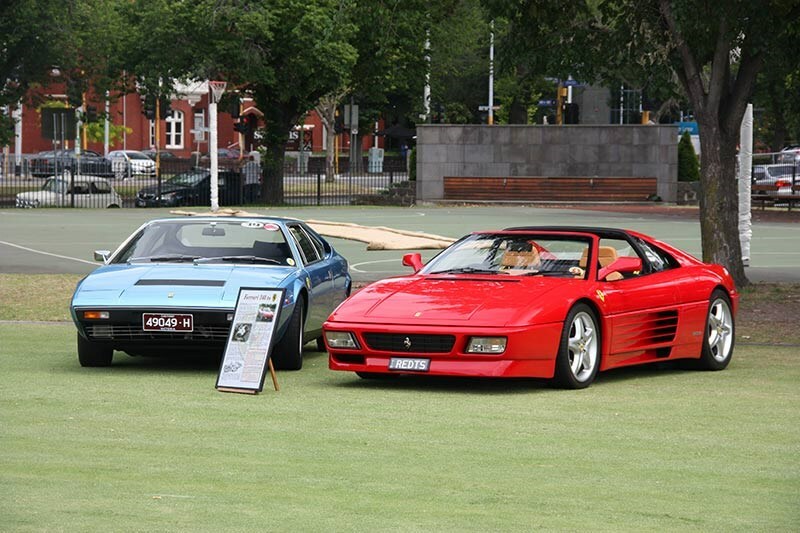 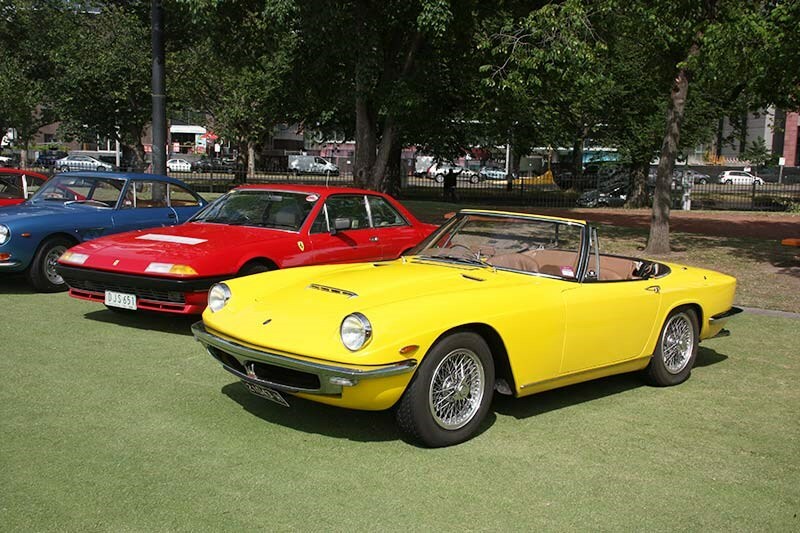 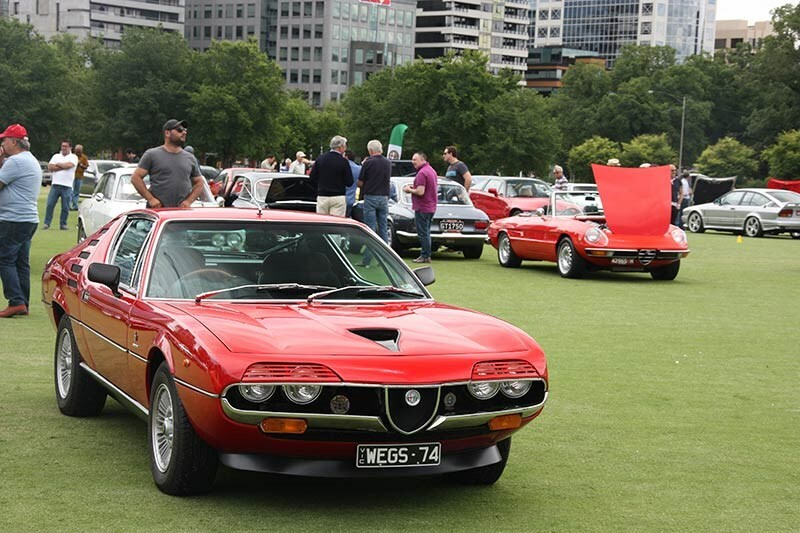 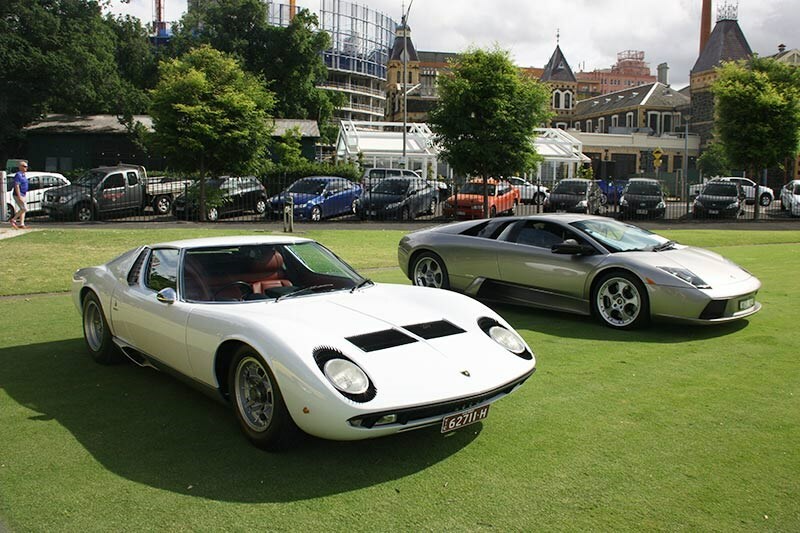 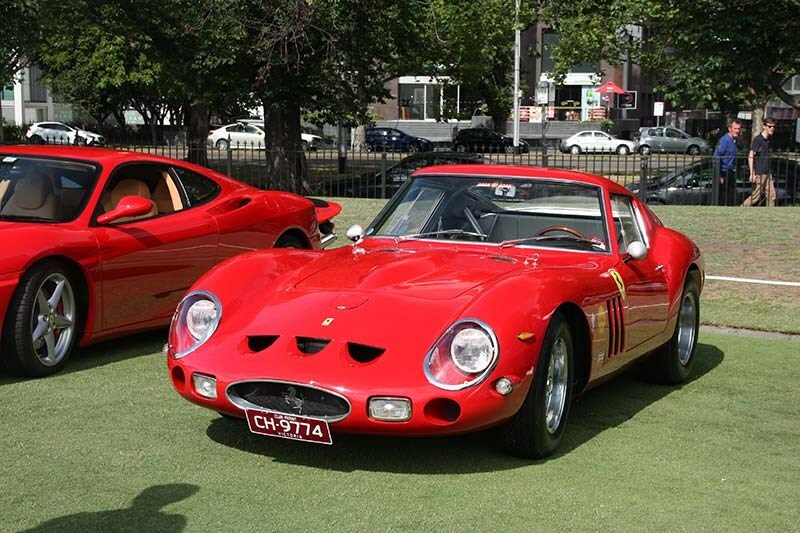 Complementing the Alfas on the oval were around 50 invited fine examples from Ferrari, Lamborghini, Fiat, Lancia, and Maserati, making this day a real show piece of Italian machinery in Melbourne.